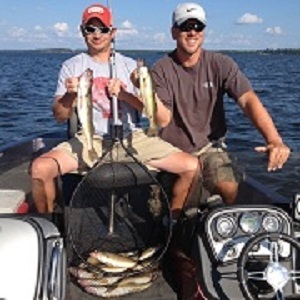 The Brainerd Lakes area is home to several of Minnesota's best walleye fishing lakes. 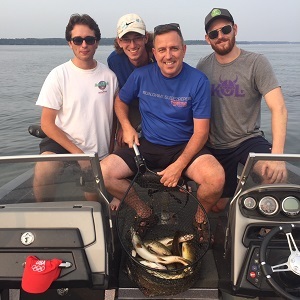 Several of my favorites include; Gull Lake, North Long, Whitefish, Pelican, Crosslake, Round, Edwards, Hubert, and Mille Lacs. 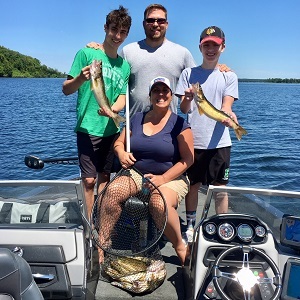 Several of the lakes are deep and clear, while the others are stained and shallow; each having its own special place and time throughout the seasson. 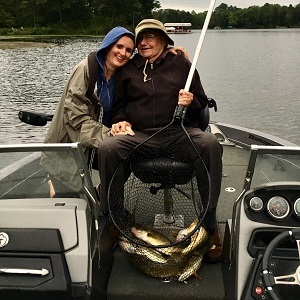 The links below provide Brainerd walleye fishing tips and techniques which I've compiled over the lasr 30 years working as a Brainerd, Minnesota fishing guide. 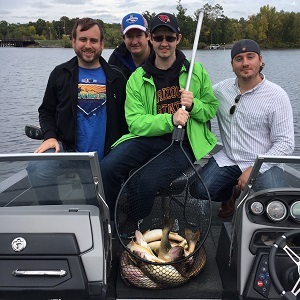 Click pictures below to learn about walleye fishing in Brainerd, Minnesota. 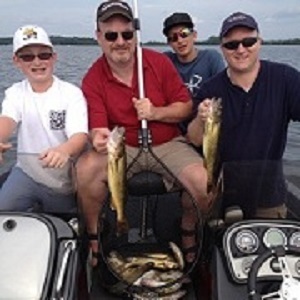 Brainerd Guide Service consistently strives to be on the cutting edge of walleye fishing in the Brainerd Lakes area. 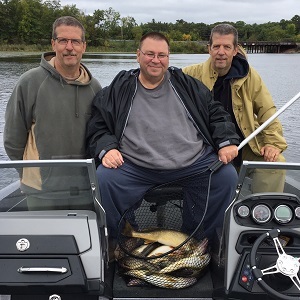 Few Minnesota fishing guides can match our fishing guides when it comes to their knowledge, skill, and equipment. 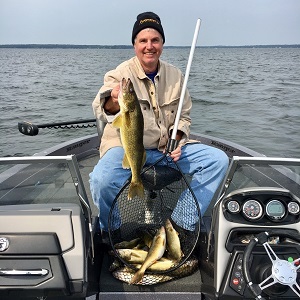 Several of our Brainerd fishing guides have multiple top ten finishes in some of world's most competitive walleye fishing tournaments. 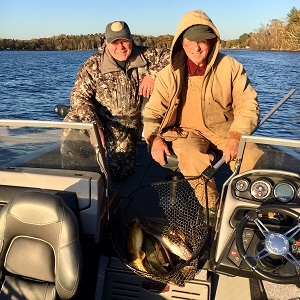 Spring, Summer, or Fall; if there's a hot walleye bite in the Brainerd Lakes areas, you can bet Brainerd Guide Service's walleye fishing guides are on it. 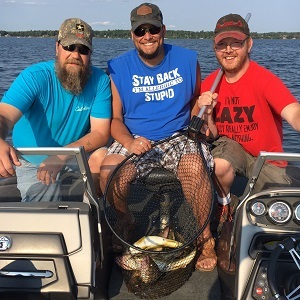 Give us a call today and discover why Brainerd Guide Service is the foremost provider of walleye fishing guides in the Brainerd Lakes area. 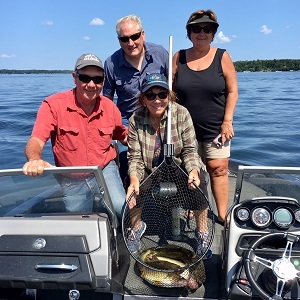 The Brainerd Lakes Area is known for its excellent fishing, world class golfing, fabulous restaurants, and great accommodations. 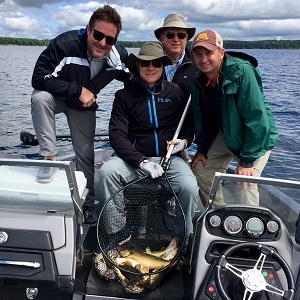 Few Minnesota destinations can match the Brainerd Lakes. 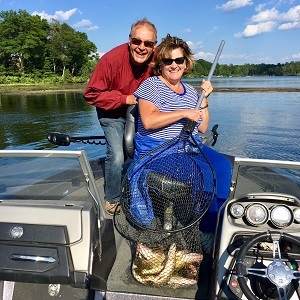 Who says you can't enjoy ALL of the best things in life?